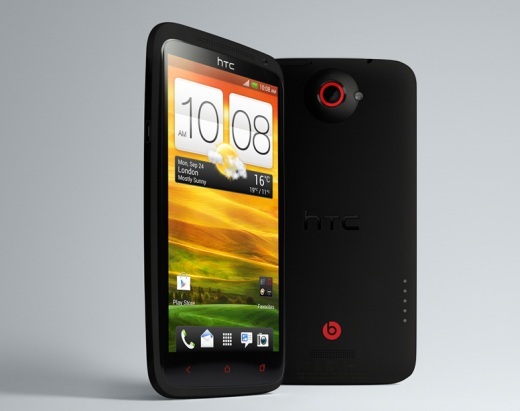 HTC India has launched its flagship smartphone HTC One X+ in India on the occasion of upcoming festival – Diwali. And as per official press release issued by the company, HTC One X+ will be available in the India sometime this month for INR 40,190. HTC One X+ is the successor to the HTC One X, it features 1.7 GHz quad-core NVIDIA Tegra 3 AP37 processor, 64GB of internal storage and a 4.7-inch display. It also has a 2100mAh battery that, according to HTC, offers 37 percent more talk time compared to its predecessor. There is an 8-megapixel rear camera on board and 1.6-megapixel front camera. The HTC One X+ smartphone arrive with Android 4.1 Jelly Bean out-of-the-box with HTC Sense 4+. I was hoping for Android 4.2 Jelly Bean on HTC One X as few days ago, Google unveiled 4.2 jelly bean with Nexus 4. And like all other HTC series smartphones, HTC One X+ also offers HDMI connectivity (through USB port), it also has NFC, DLNA and Bluetooth 4.0 support. 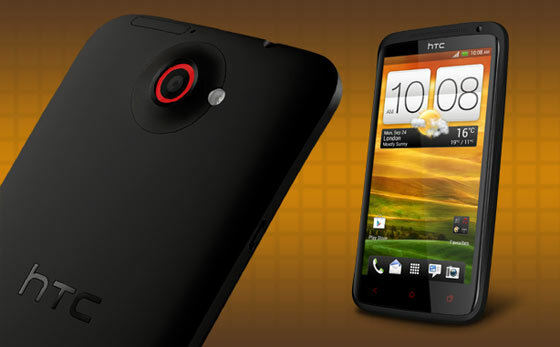 At the same event, HTC has also launched its dual-SIM Android phone named HTC Desire SV and its Windows Phone 8 devices named HTC 8X and HTC 8S.